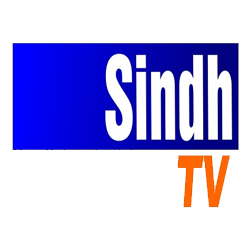 Ishq Mein Kafir Episode 27 Aplus Dramas Goher Mumtaz Saboor Ali Pakistani Drama. 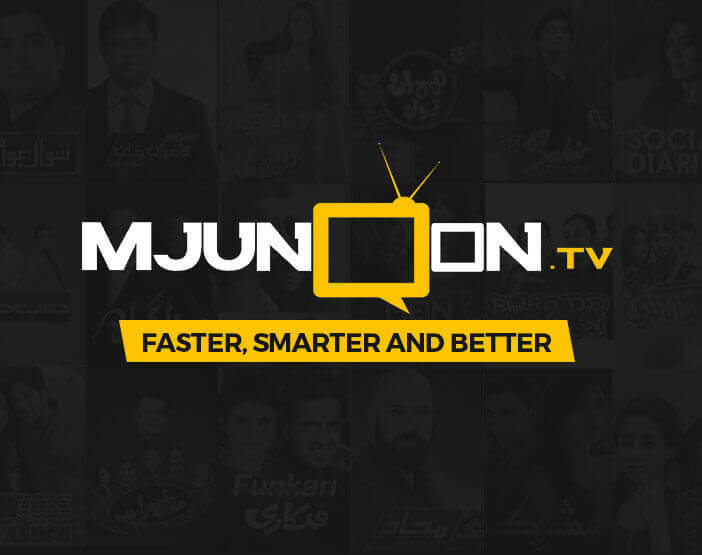 Watch Ishq Mai Kafir all episodes at Mjunoon.tv. "Story revolves around superstitions and their effects on our lives. Main lead Ujala loves his university fellow Fahad, she wants to marry him, her another dream is to become a qualified doctor. She takes the help of taweez to get her dreams comes true. On the other hand, Fahad didn’t like her. Fahad was in love with Dua. Ujala wants to get the love of Fahad by hook or crook. Unfortunately, Ujala gets Fahad and becomes her wife but Fahad doesn’t like her and still loves Dua, when Fahad comes to know that Ujala has got him with wrong means of black magic he gets upset and left her and takes her little son away from her too. In the end Fahad marries his love Dua and Ujala who was using wrong means to get her love,left all alone and depressed.